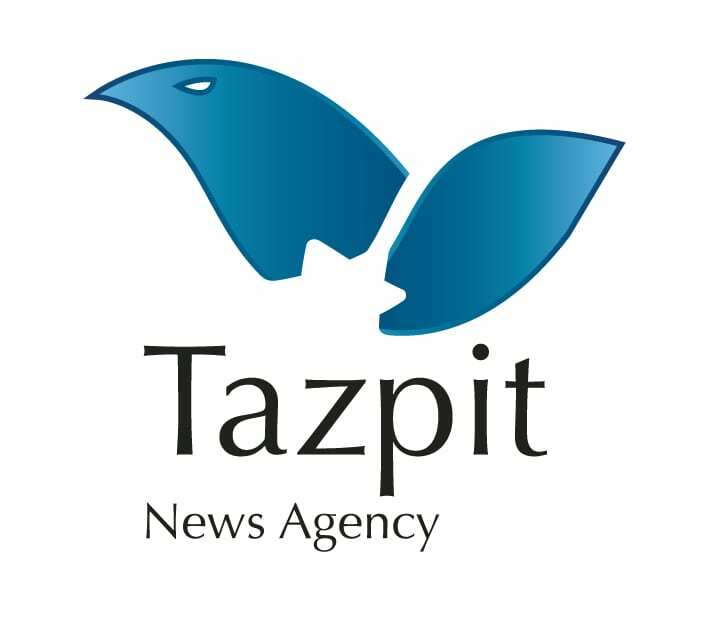 Cabinet Ministers: Gaza War May Be Inevitable - Breaking Israel News | Latest News. Biblical Perspective. 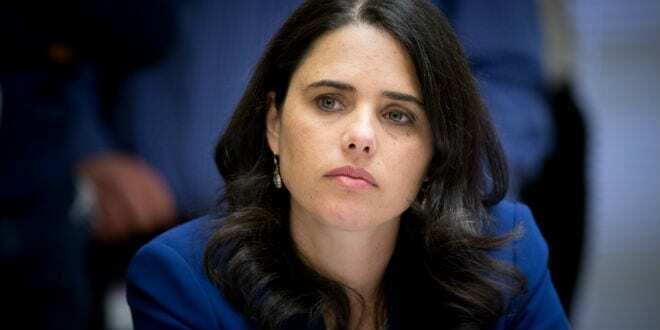 Justice Minister Ayelet Shaked (Jewish Home) agreed with Erdan’s assessment that a military operation may be inevitable, and also added also that this is not the desired outcome,” Shaked said, also to Army Radio. “As far as I am concerned, there is no difference between a qassam rocket and a fire kite… Erdan is right in that a military operation is always an option, but we have no interest, and neither do [Hamas] to escalate the situation to that, though there might be no choice. “If the IDF succeeds using less extreme measures, (that would be) perfect,” she added. 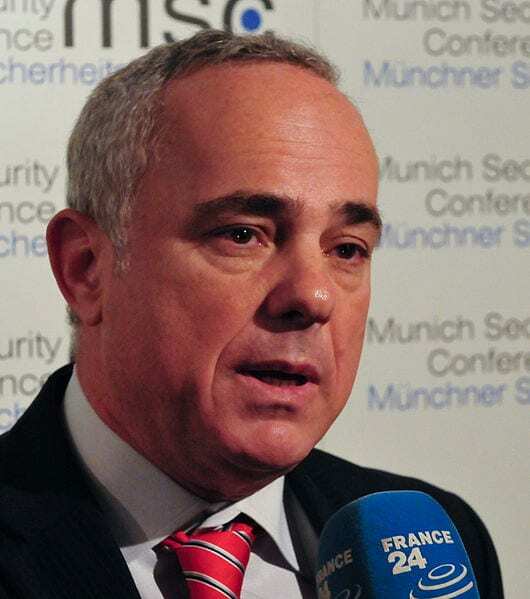 Also Thursday, Energy Minister Yuval Steinitz (Likud) accused both Palestinian Authority Chairman Mahmoud Abbas (Abu Mazen) and Iran of being behind this recent escalation. “Unfortunately, we are seeing an escalation on the Gaza front. That escalation is being generated by two external factors. One is Abu Mazen and the PA, who for almost a year have been intentionally smothering Gaza’s residents and exacerbating the humanitarian crisis (in Gaza) in order to bring about an explosion,” Steinitz said, alluding to the PA’s refusal to transfer Palestinian tax funds to Gaza. “The second factor is Iran, which recently renewed ties with Hamas and is (apparently) living under the illusion that if we are preoccupied dealing with Gaza, we won’t pay attention to them in Syria,” he continued. Steinitz also repeated his idea to create a Palestinian port in Cyprus that would be controlled by Israel and responsible to transport goods and materials to Gaza. The warnings that war could be in the air followed a stiff warning by, terrorist factions in the Strip, including Hamas and the Islamic Jihad, that warned that continued Israeli airstrikes on the Strip would be met with rocket fire from Gaza. Hamas’ Spokesperson Fawzi Barhoum blamed Israel for the current escalation but also added that Hamas is not interested in war. “It (Hamas) will always be ready to carry out its national duty of protecting the Palestinian people,” Barhoum said.